Farris and Foster's was a chocolate wonderland! I felt like I was in the movie Willy Wonka and the Chocolate Factory. 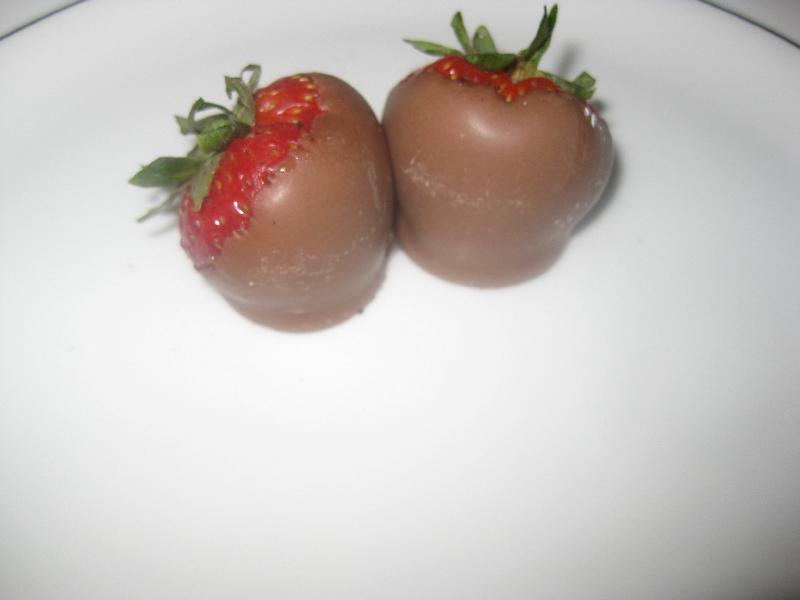 For a fee you are allowed to make a pound of various chocolate goodies. You can use various molds to make lolipops.They have a huge wall full of molds. 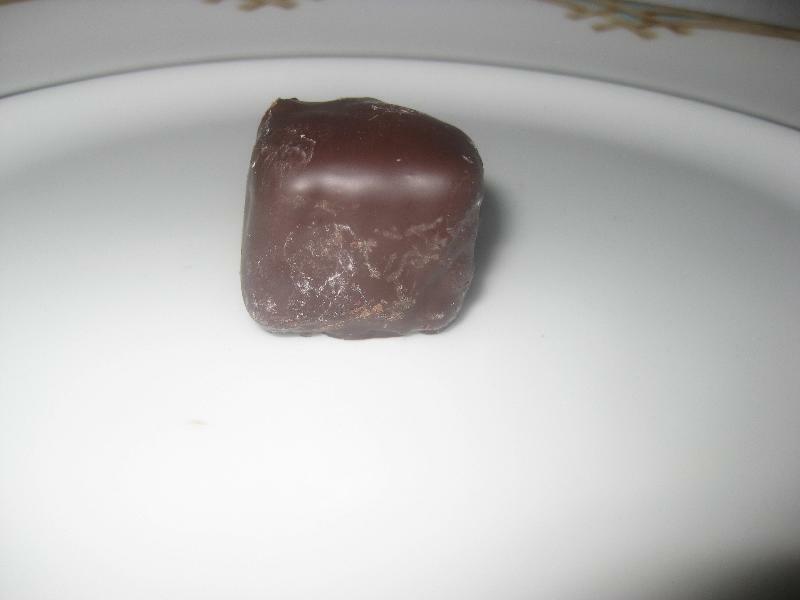 Truffles can also be made. 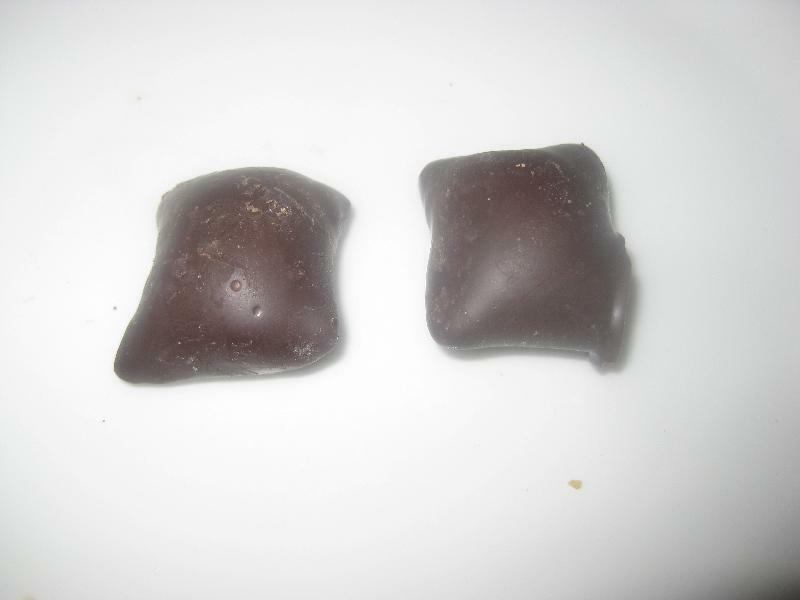 F&F offers three types of chocolate to work with dark, milk, and white. I was very curious about the quality of the chocolate but let me tell you it was to die for. 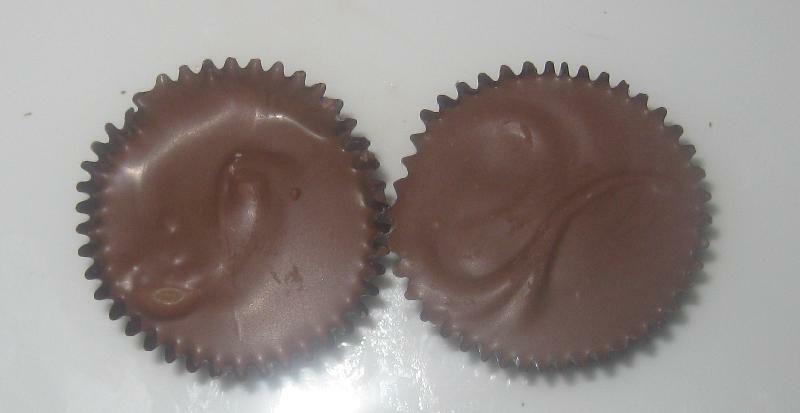 I ate a ton of the candy that I made in the first night. 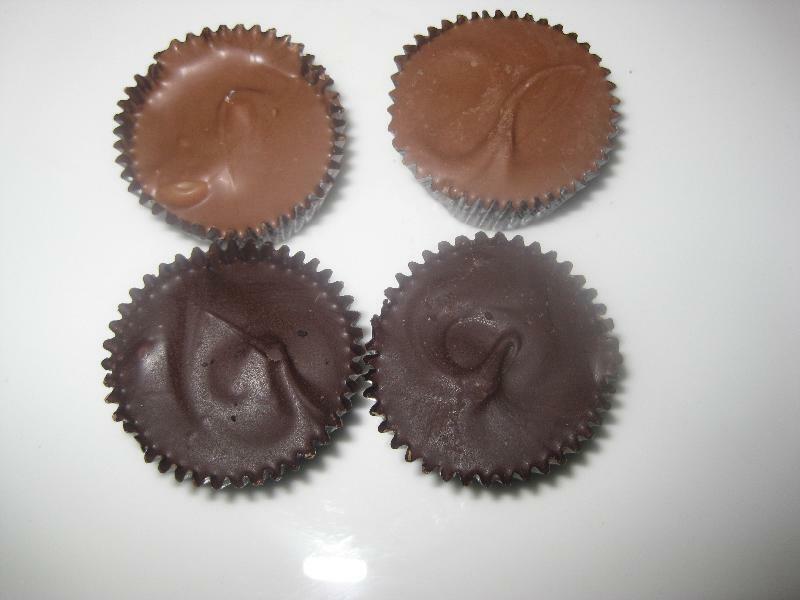 Here are pictures of some of the amazing goodies that I made. If anyone ever wants to go I would be more than happy to join you! 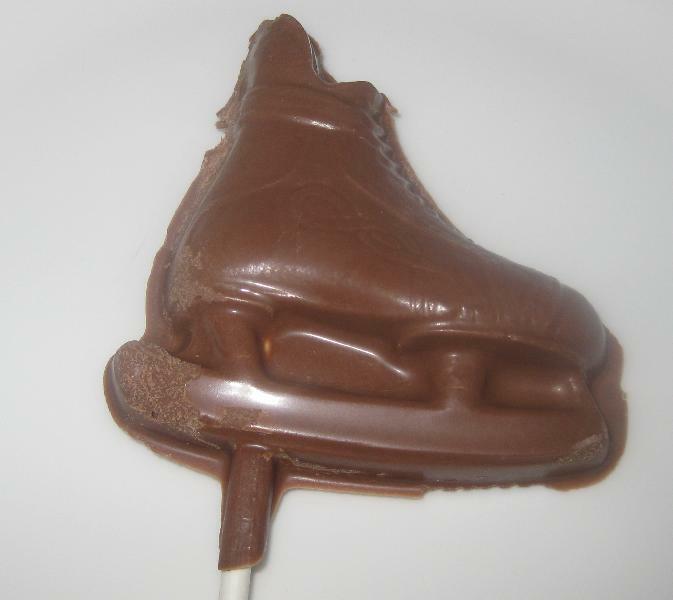 Since it was the day before Father's Day I decided to make this milk chocolate hockey skate for my husband. He is quite the talented skater! My husband also loves chocolate covered pretzels. 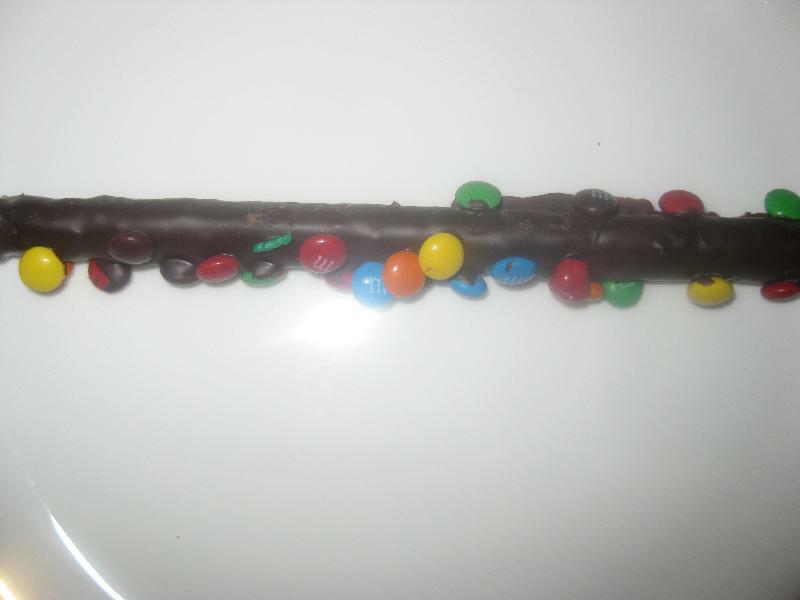 This is covered with mini M&M's. At F&F there is a conveyor belt and the items you place on it are brought through a waterfall of dark chocolate. My husband is a computer nerd so this lolipop was very appropriate. 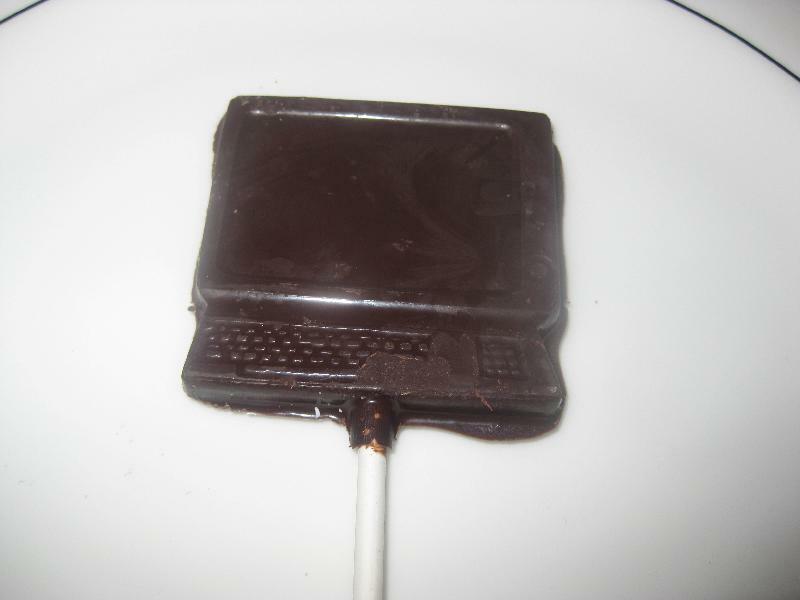 It is made out of dark chocolate. My husband is a huge fan of Rice Krispy Treats. 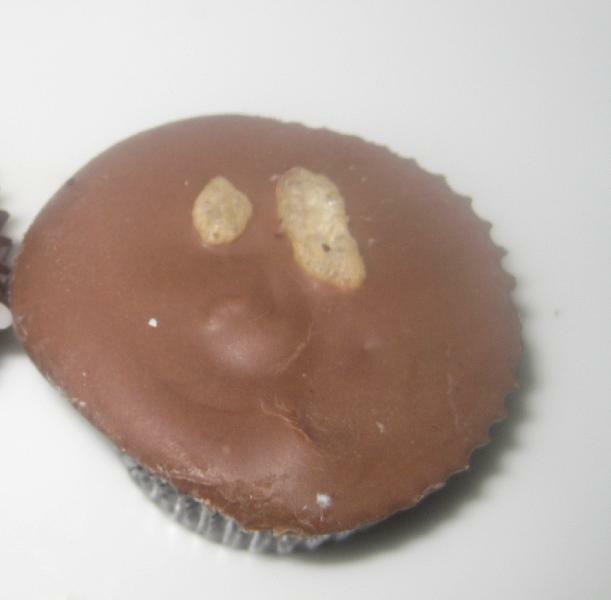 I figured he would really enjoy one covered in dark chocolate. It doesn't look as nice after being transported home in the Florida heat. I think next time it would be a great idea to take a picture of the things I make while I am there. You can also dip your own strawberries. They are provided for you. F&F provides a large assortment of items for dipping. My husband loves peanut butter filled pretzels so I made these for him dipped in dark chocolate. 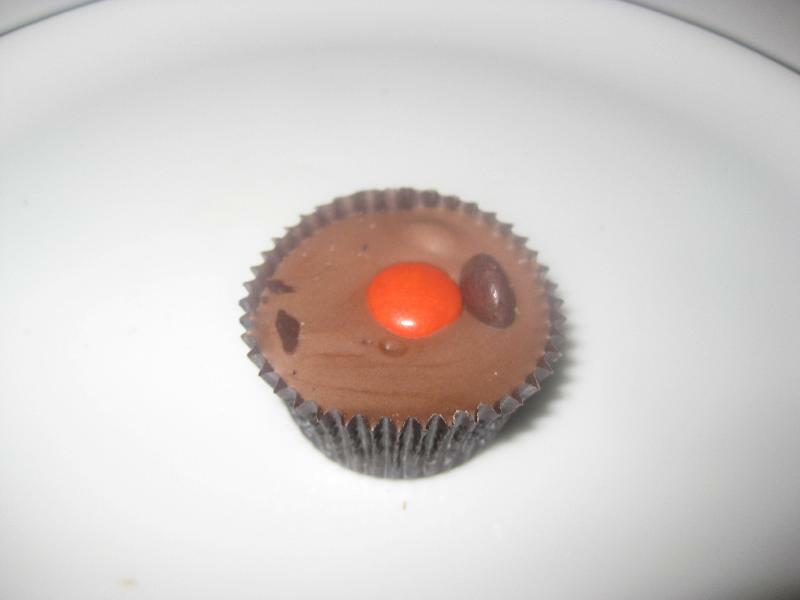 This is milk chocolate with Reese's Pieces mixed in. 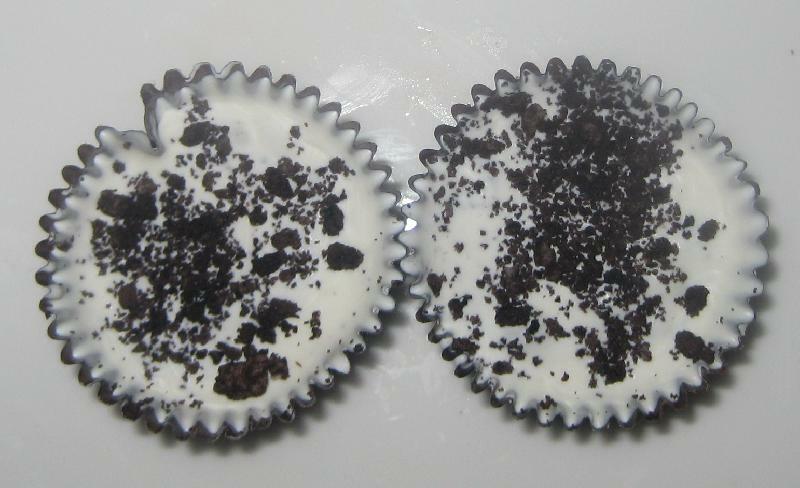 This is white chocolate with Oreo cookie crumbs mixed in. Milk chocolate with Rice Krispy Cereal. 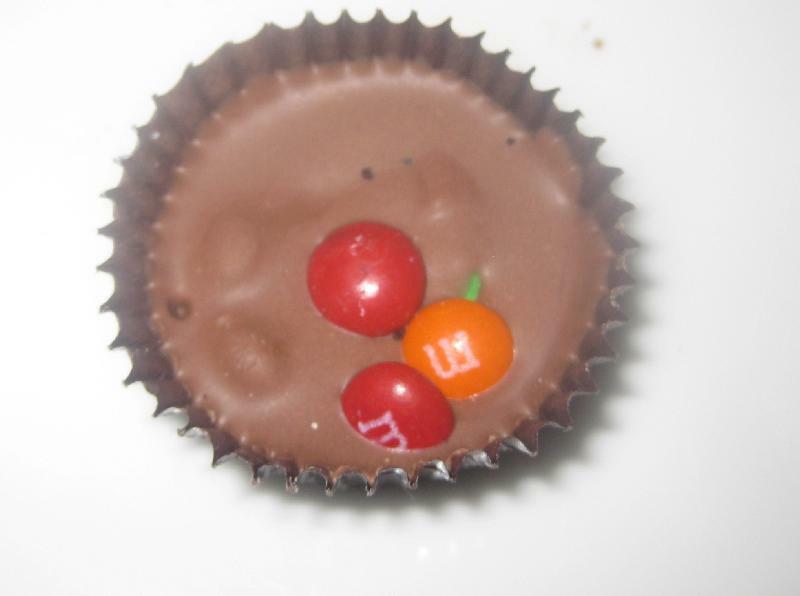 This is milk chocolate and mini M&M's. 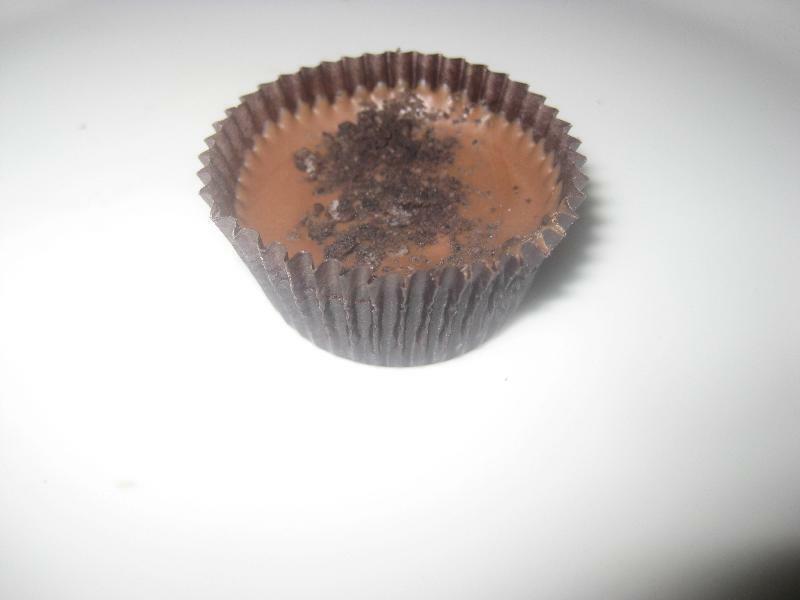 Milk chocolate with Oreo cookie crumbs. 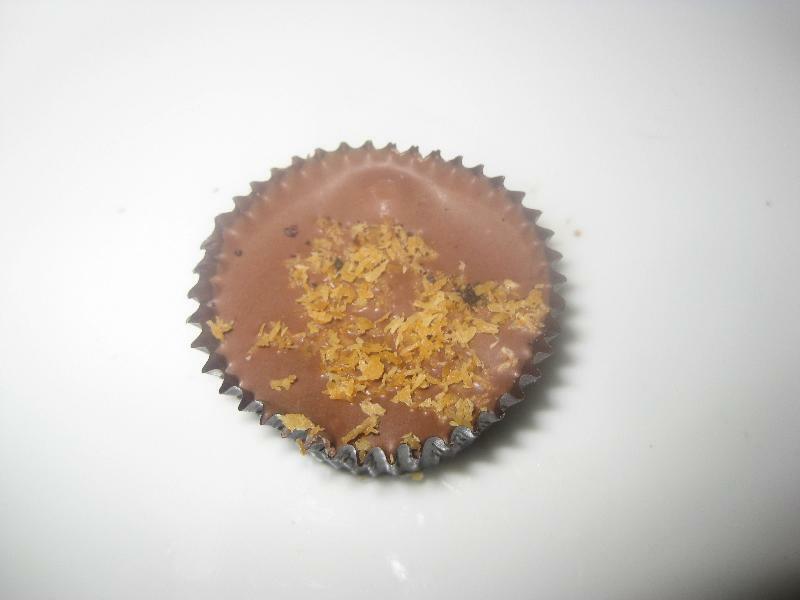 Milk chocolate and dark chocolate filled with coconut. 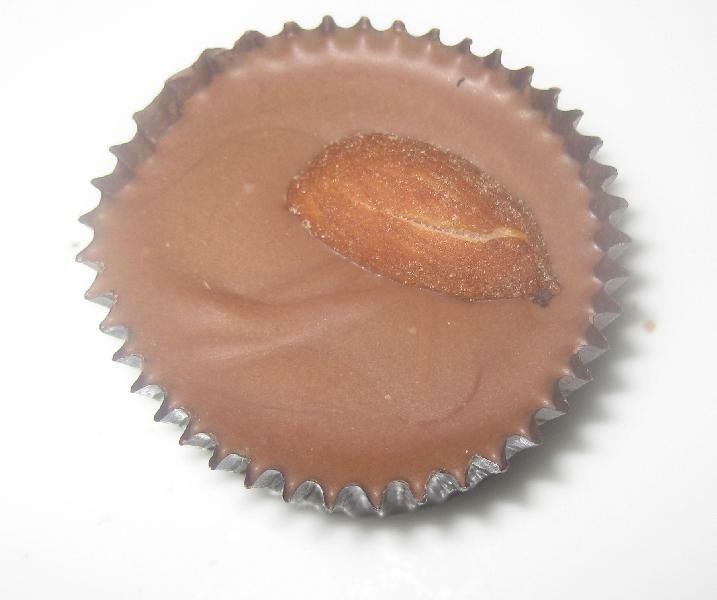 Milk chocolate filled with peanut butter.